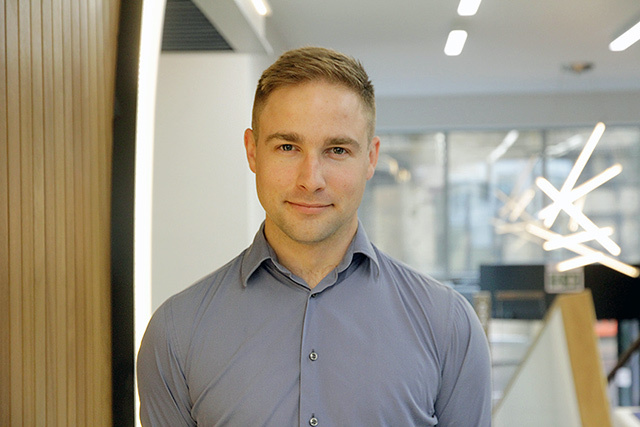 Childs+Sulzmann Architects are delighted to welcome Geo Wilkins to their hospitality team. Geo, who qualified at the Manchester School of Architecture, brings valuable experience in the sector to C+SA’s specialist hospitality team, but also has experience of retail, residential, education and office developments. The practice has a significant track record in designing, altering, converting and extending hotels, restaurants and bars all over the country and also provides a dedicated re-design, re-fit and refurbishment project management service, whether for a single property or for a portfolio or chain of properties. 'This area of work, particularly when we project manage a scheme, requires a lot of detailed planning and co-ordination. Geo's experience in this will be invaluable to the team,' commented Peter Sulzmann, Director.